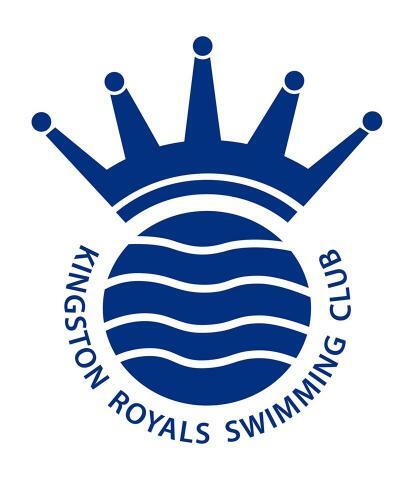 The Kingston Royals Open Water Squad trains from May through to July. 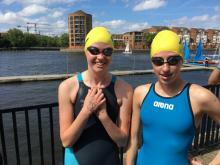 Entry into the Open Water Squad is restricted to swimmers aged 12+. 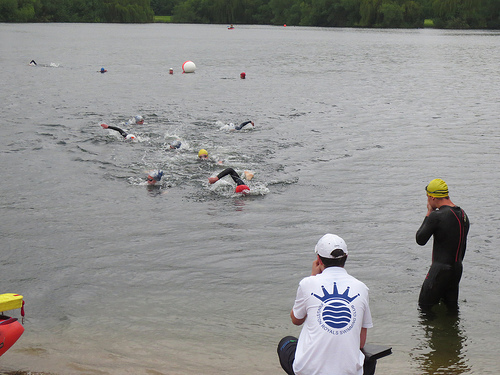 Swimmers compete in the London Region Open Water Championships over distances of 1.5K, 3K and 5K. Swimmers train both in the pool and at Shepperton Lake under the direction of our internationally experienced Head Coach.